Olive Healthcare Solutions are a specialist healthcare and nursing recruitment agency. 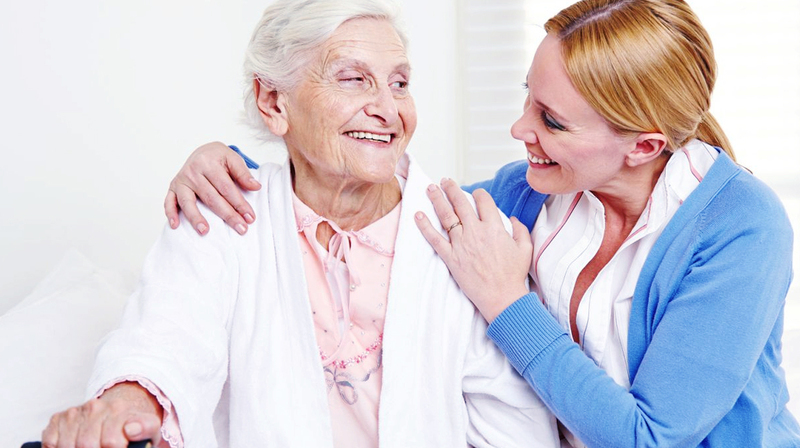 We specialise in a number of nursing, care working and healthcare sectors. As one of the most trusted and respected locum nurse recruitment consultancies in the UK, Olive Healthcare Solutions has a large and growing database featuring highly qualified, skilled and experienced nurses. Our database features nurses from all four fields of nursing: adult, child, learning disability and mental health. We supply locum nurses to NHS and private hospitals, health centres and GP practices all over the UK. Whether your experience is in A&E, cardiac care, oncology, critical care, general ward nursing or any other discipline; we have locum opportunities to suit you, in an area near you. The duties of the Practice Nurse are many and varied. From treating and dressing wounds, carrying out vaccinations and inoculations, physical examinations, to providing advice on stopping smoking and weight loss; the list seems almost endless. Olive Healthcare Solutions provides highly experienced locum Practice Nurses to clinics, medical centres and GP practices across the UK. Olive Healthcare Solutions has a number of Psychiatric, CPN and Mental Health Nurses currently on our database. They are fully qualified in this field and experienced in caring for people with depression, schizophrenia and various psychological and personality disorders; in their own home, in residential units or in specialist hospital services. With one in three UK citizens believed to suffer some form of mental health problem at some point in their lives, there is always a need for qualified mental health nurses. The Theatre Nurse’s responsibilities are varied but ultimately they are important members of the surgical team. From looking after instruments and equipment, to the general well-being of the patient, the Theatre Nurse has to be constantly on the ball and able to think on their feet. Olive Healthcare Solutions has Senior Theatre Nurses, Scrub Nurses and Circulation Nurses with all the skills required to fit in with any surgical team. Midwives have been important members of the community for centuries. They have always been there to make sure the baby is delivered successfully, and are there to give comfort if it is not. The modern midwife takes responsibility for the antenatal, intrapartum and postnatal care of women up until 28 days after the birth, or for however long they are needed after that period. Olive Healthcare Solutions can provide experienced Midwives to hospitals in any part of the UK whenever their expert services are required. The Occupational Therapist serves an important role in the patients’ recovery from physical or mental difficulties resulting from disability, illness or injury. Whether the patient is an adult or a child, whether in a hospital of in the community; Olive Healthcare Solutions has a large number of Occupational Therapists seeking locum work and ready to help. All of the Occupational Therapists on our database have the necessary qualifications and experience to make a real difference to the people who need them. There are many and varied roles that the modern nurse can cover. If your expertise isn’t covered by the sectors above, the expert recruitment consultants at Olive Healthcare Solutions still want to hear from you. Your experience may be in dental nursing, geriatrics, paediatrics, urology, gastroenterology ambulatory nursing… whatever your speciality, contact Olive Healthcare Solutions today and discover the excellent opportunities for locum nursing in your area. You can search for the very latest nursing and healthcare jobs here and please also register your CV with us.